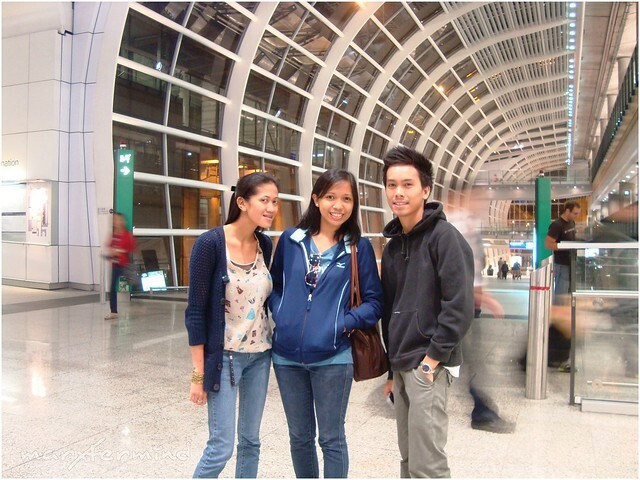 A year ago me and my friend booked a ticket to Hong Kong through Cebu Pacific’s seat sale promo. Originally, we booked Clark to Macau and Hong Kong to Clark but then I realized the travel dates were not enough for us to enjoy Hong Kong and Macau so when a new seat sale came, I booked another departing ticket from Manila to Hong Kong. Then we’ve got 5 nights and 5 days to enjoy our trip. 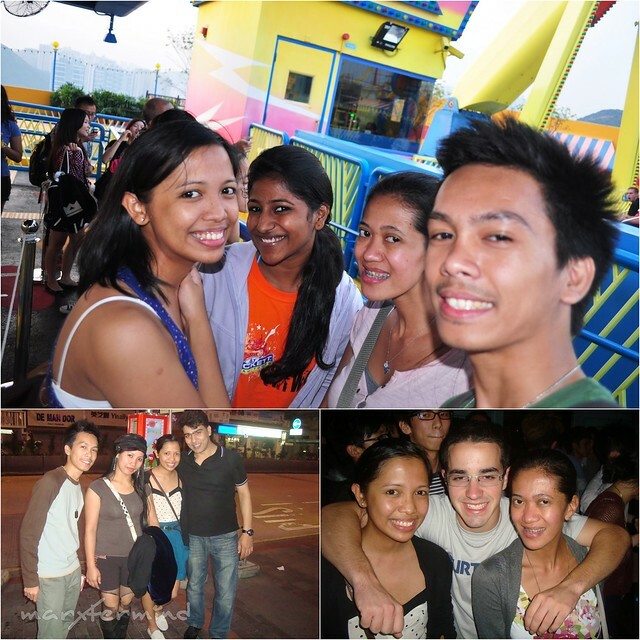 Overall, we spent more or less PHP 2,000 for the tickets. Before going to Hong Kong, we already exchanged our Philippine Peso to Hong Kong dollars. It’s better to exchange it here because of much lower selling rate. We had it exchanged in Czarina Forex. We arrived at NAIA Terminal 2 at around 2:00 PM. After paying the taxes, terminal fee and checking in, we then waited at the boarding area. With the PHP 750.00 terminal fee we’ve got no a/c and the wi-fi connection is intermittent. I don’t want to put my country in a bad light but hey where’s our taxes and fee are going to? Anyways, our flight was delayed due to traffic congestion, thus we need to wait a little longer to board and deal with no a/c boarding area. And at 5:10 PM, we boarded the plane. It was roughly 2 hours until we reached Hong Kong! And as soon as we deplaned, we walked towards where people headed too. We rode a transit going to the other side of terminal (I suppose), where the Immigration area is. The Immigration process was smoother compared to one I had in Singapore. As soon as we got our passports stamped, we went towards the arrival hall and bought Octopus card which we’ll use for our transport. The card costs HKD 150 with HKD 100 load (HKD 50 is refundable). After which, we went towards the area were the travel agencies are. We bought our Disneyland ticket from CTS (China Travel Services) since they offer cheaper tickets and packages. We got our Disneyland Ticket for only HKD 413 inclusive of One Day admission, lunch, snack and dinner on selected restaurants or food stall. Good deal, isn’t it? We exited from the airport and went to the airport bus station. 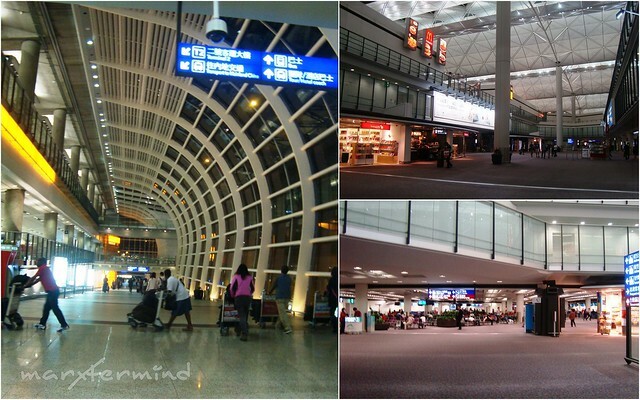 It is located near Hall B on the Arrivals Level (Level 5) of Hong Kong International Airport.We’re staying at Cosmic Guesthouse. The guesthouse is located at Mirador Mansion in Nathan Road, Tsim Sha Tsui (TST). It’s a major tourist hub with many shops and restaurants that cater to tourists. We looked for the bus stand for A21 (Airport & Hung Hom KCR Station) Route. The bus departs approximately every 15 minutes. Fare is HKD 33.00.When the bus arrived, we boarded then secured our luggage on the lower level. Then we looked for sit on the upper level. It took us about 45 minutes to reach the 13th stop – 82- 84 Nathan Road near Tsim Sha Tsui Station (Exit B1).Too bad we weren’t able to alight on the 13th stop since we’re on the upper level. The bus door closes when we’re about to alight so we have no choice but to get off on the next stop. Good thing it wasn’t too far, so we walked back towards the 13th stop. We noticed two Filipinos talking so we asked where the Mirador Mansion is and the guy instructed us where it is. It’s just 5 minutes walk and we reached the building.Guesthouses in Hong Kong are usually located inside the buildings wherein there are different establishment occupying the building. Rooms from guesthouses are usually small.As soon as we had our rooms, we dropped our bags and rested for awhile. I planned to meet my Aunt on the first night but she told me it was already late so we’ll just meet next time. So I asked my friends if we are still going to push through with our itinerary for the night. 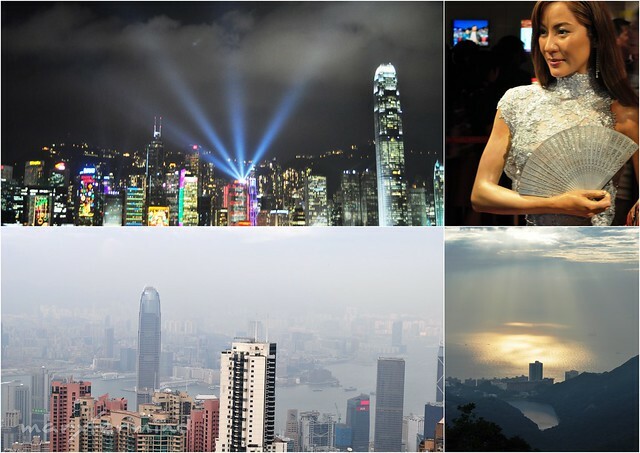 They said OK.Before I start my Hong Kong – Macau travel stories, here’s a peek of what happened during our trip.Our first night was spent on Wan Chai and Lan Kwai Fong were the restaurants and clubs are. Partying to kick off our trip.On the second day, we went to Ocean Park Hong Kong. Amusing place for some adventures and thrilling rides. Third day was spent in Macau. We did hotel-hopping… and walking and walking and walking. 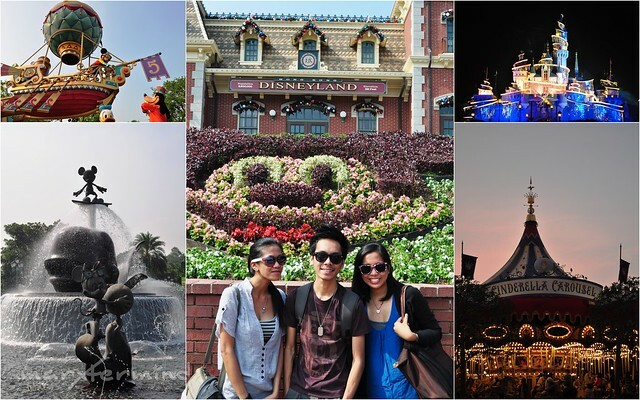 Our trip to Hong Kong was resumed by visiting the majestic Disneyland. It was really the happiest place on earth! Well that day, happiest for me and best friend! On the 5th day, we went to The Peak and watched the spectacular symphony of lights. An ultimate travel wouldn’t be complete if you haven’t tried cuisines, specialties and delicacies. 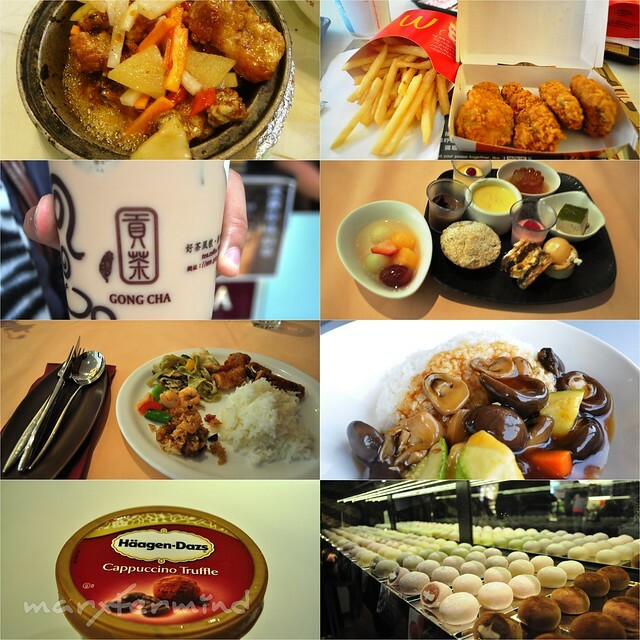 So we tried some local restaurants and flavors. I got my first taste of Gong Cha milk tea in Macau. I began to like milk tea from then on. Travel isn’t just about destination and food but also people. Here are some of the people we’ve met during our trip. It seems to be a long vacation but 5 days isn’t enough to tour around Hong Kong. There are still a lot of places to enjoy and spend to. I will surely go back to this place. 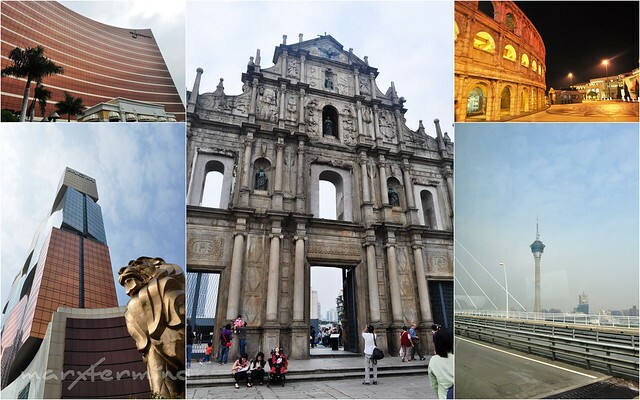 It’s been almost a month since I had this trip to Hong Kong and Macau. I’ve been busy for the past few days because of work and travel. Hopefully, I can finish my travel series before the year ends. Better to exchange Philippine Peso here to different currency because of the lower selling rates. Call your FOREX first for the availability of the currency. In our case, we had our Philippine Peso exchanged in the Czarina main office. Buy an Octopus Card for travel and transport convenience. It can also be used in 7-11 and McDonald’s stores. Make your room reservations in at least 3 weeks advance. found a moneychanger somewhere in central with ridiculous rates. way better rates than any other forex i've been to both here and in hk. 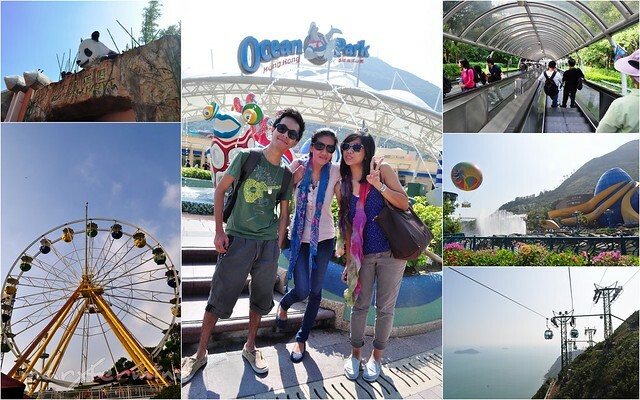 @Cedric, Out of the 4 countries I've been to, HK is the one I enjoyed the most. kakagutom nga ang mga food grabe! next post please! nagcrave ako ng bongga sa cappucino truffle and gongcha! 5 days may not be enough but you definitely made the most out of your short stay! I have not seen Disneyland, and I'd love to go there when my daughter's a bit older.